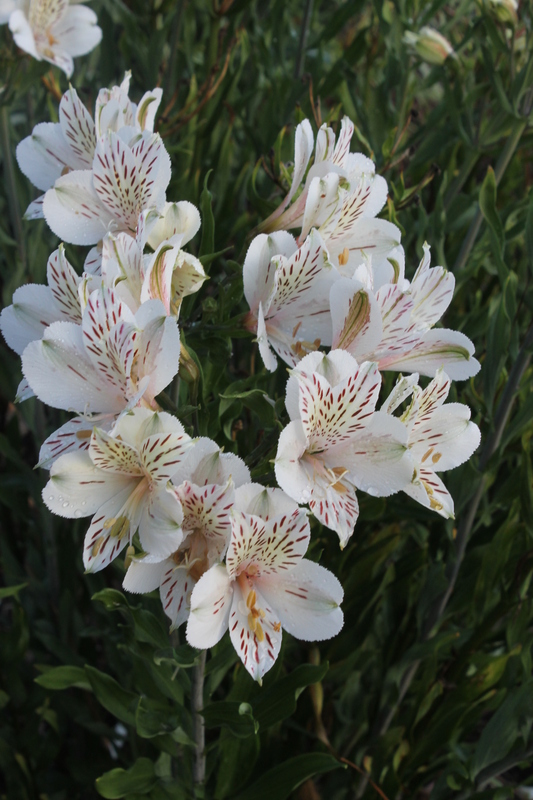 Just snapped this image of the amazing Alstroemeria ‘Casablanca‘ in the garden. Although this was developed as a cut flower, it turned out to be an amazingly hardy perennial. My friend, Hans Hansen has found this to be hardy for several years in Southern Michigan.